Discover the breathtaking natural beauty of the South Downs. 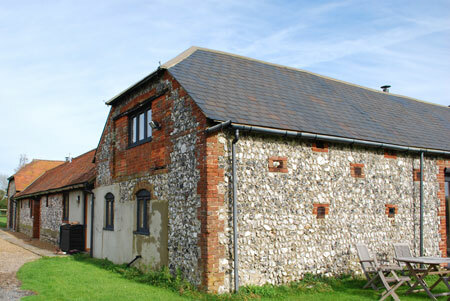 Enjoy the flexibility and comfort of a self-catering holiday cottage located near to every amenity, places of interest, attractions and stunning walks on the South Downs Way, Ouse Valley Way, Meridian Way and coastal beaches. 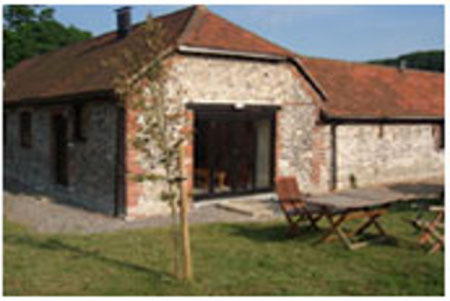 Mill Laine Barns are produced to the highest standard to give luxury and comfort. British Tourist Board graded 5 star and 4 star. 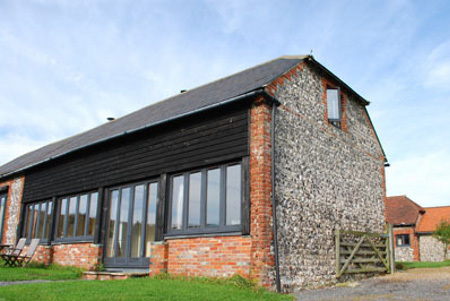 The barns are situated on a 500 acre working South Down farm, producing arable crops, prize-winning Southdown sheep, Sussex cattle and Welsh pigs. Positioned in an accessible, yet secluded, valley in the village of Offham, this is a designated area of outstanding natural beauty near by the historical site of the battle of Lewes. All the barns are unique. Original features such as exposed oak beams and washing coppers have been preserved and great care has been taken to provide quality comfort and style, to make your holiday a pleasant experience. Our cottages are located one mile from the historic county town of Lewes, eight miles from cosmopolitan Brighton and London-Victoria is one hour by train. 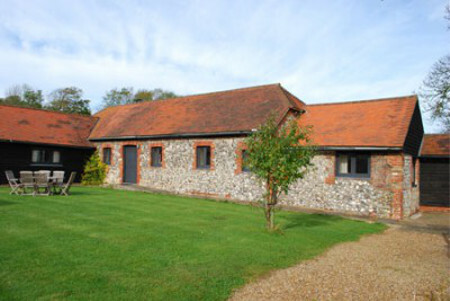 We are within reach of many popular amenities such as; the Royal Pavilion and Palace Pier, theatres and amusement for all walks of life at Brighton, Anne of Cleves House and the castle at Lewes, the Lavender Line and Bluebell Steam Railways, Drusilla's Zoo at Alfriston, The South Down Way and Ouse Valley Way, Stanmer Park, Hickstead equine events, Plumpton Racecourse, the Bloomsbury trail, Glyndebourne Opera House, a huge selection of gardens and stately houses, including Nymans, Leonardslee, Batemans, Sheffield Park, Wakehurst Place and the Millennium seed bank, Firle Place and Glynde Place among many others. Our Farm Shop is situated at the other side of the village, it will supply all your meat needs should you wish, Offham Farm Shop can be seen on Facebook or you can call 01273478265 to arrange an order. As Mill Laine Farm is a working farm we are unable to allow pets, however well behaved.